Dell launched a new Inspiron Gaming Desktop at CES 2018. The company already has an AMD variant of this gaming machine and at CES, it introduced a more affordable Intel variant of this desktop. Dell’s goal with this Inspiron Gaming Desktop was to make a relatively affordable VR-ready desktop. This system will start at $749 but if you want to use it for virtual reality, you can pick up the $799 variant that supports VR, via headsets such as Oculus and HTC. 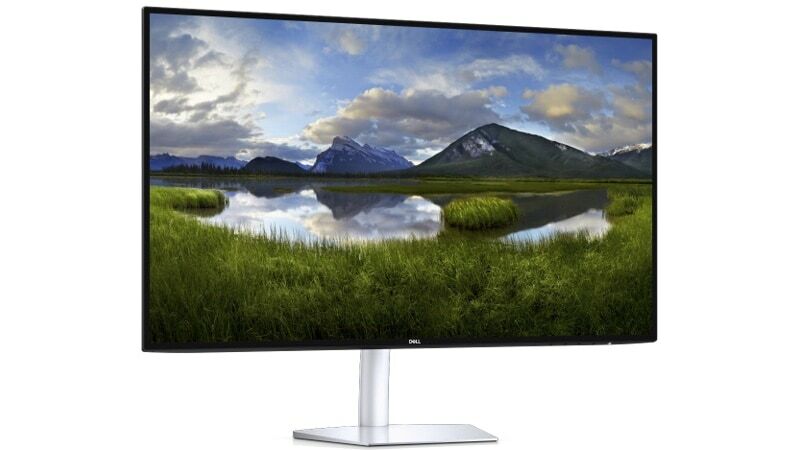 Dell announced two more ultra-thin monitors at CES 2018, the Dell 24 Ultrathin S2419HM and the Dell 27 Ultrathin S2719DM. The former is a 24-inch display, while the latter is a 27-inch display. Both these models have QHD and FHD resolution support along with HDR content capability. Dell showed off a new curved monitor for gaming - the Alienware 34. This monitor has a refresh rate of 120Hz, 4ms response time, and WQHD resolution. The company also announced a redesign of the Alienware Command Center which it says is the centre of all its gaming related products. It’s where we can go to control pretty much every setting you want to control in Alienware machines. The company said it has completely redesigned Alienware Command Center from the ground up, with the focus being on simplicity. Dell has added “lots of failsafes to prevent end users from ever damaging their hardware”. It’s a great way to introduce more advanced concepts such as overclocking to those who are new to this. Command Center is also going to be more tied to your games. Dell will scan your system for the games you have installed, you will be able to see your performance profiles, lighting profiles, and all other system settings based on these games. This was demoed at CES 2018, and Dell announced that it will be shipping this new app a few months later in a newly revised Alienware Area-51 system. Disclosure: Dell sponsored this correspondent's flights and hotel for CES 2018.